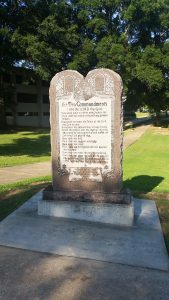 In 2015 Sen. Jason Rapert (R – Bigelow) sponsored a law authorizing a monument of the Ten Commandments on the Arkansas State Capitol Grounds. It was placed on the Capitol lawn on June 27, 2017. Less than 24 hours later, a man plowed a vehicle into the monument, completely destroying it. In late October we learned the monument had been reconstructed and would be placed on the Capitol lawn in the near future. Today a subcommittee of the Capitol Arts and Grounds Commission approved a proposal to reinstall the monument and make it more secure by adding concrete barriers to prevent a vehicle from destroying it again. 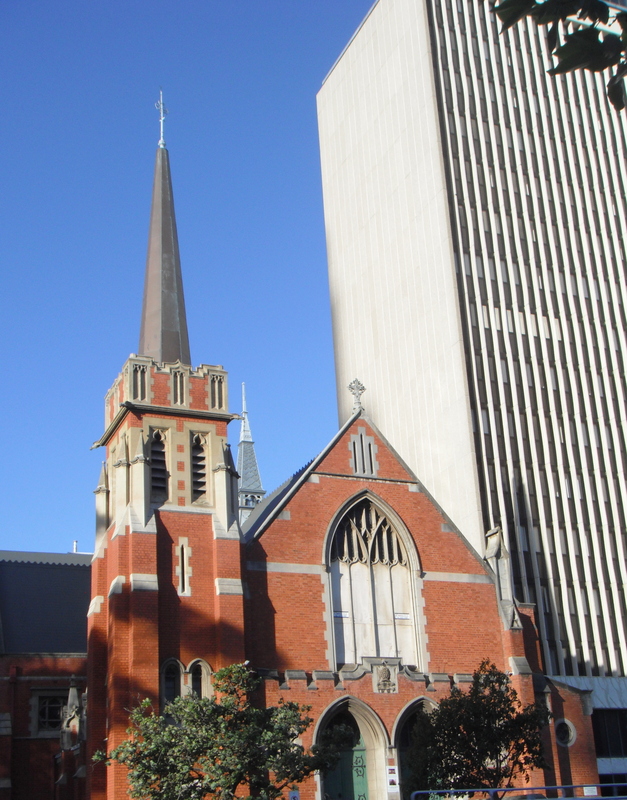 The Associated Press reports a public hearing on the proposed changes will be held this week before they go before the full commission next week. Meanwhile, the ACLU has said it plans to file a lawsuit against the State of Arkansas as soon as the monument is back on the Capitol Grounds. They say the monument is unconstitutional and has no place on public property — even though the U.S. Supreme Court has ruled an identical monument constitutional in Texas.